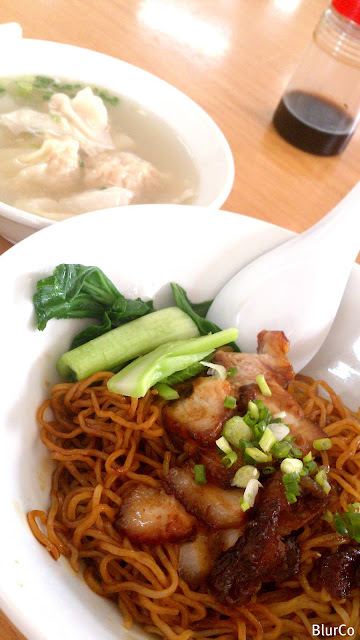 If u r a duck lover, and wan tan mee lover. This is definitely a must try. This is a well known noodle house in Bidor and it has been on for generations. And it is nice to see that they maintained the typical kopitiam style shop. 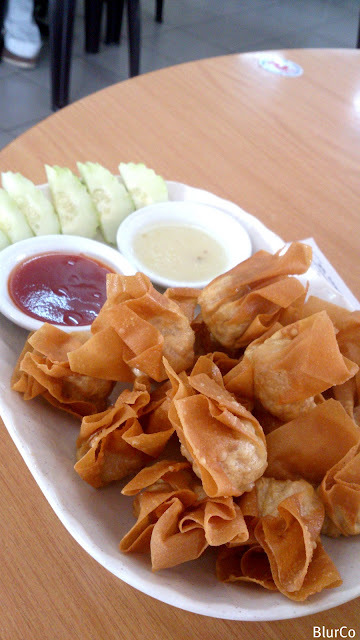 This is what I've ordered. If u think the duck is actually roasted duck, u r so wrong. The duck is boiled in the herbal soup. The herbal soup is superb! 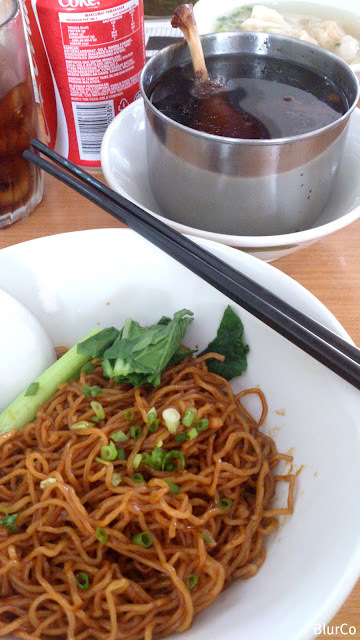 The noodle is nice. Very Q feeling. uh? issit? but me likey the soup! 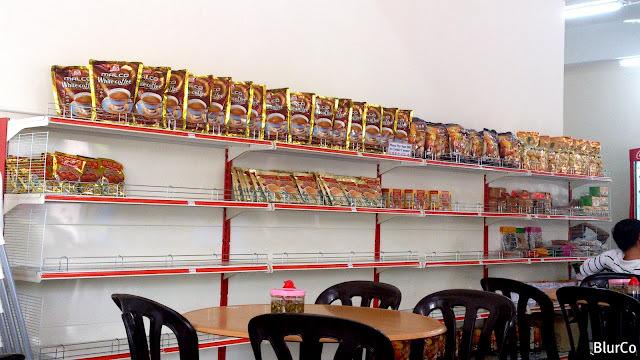 We do not haven any branch in kuchai. I tried pun chun (the type of noodles) in kuchai. I hated it a lot. 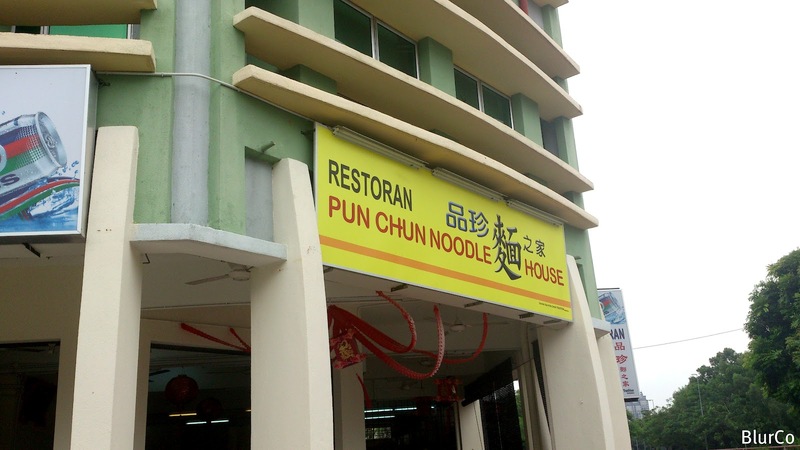 I did not say "Pun Chun Noodle House"
I tried kuchai there before..not nice..